Team Falcon is ready to take the drift world to a new level! Team Falcon is excited to announce that Ryan Hellrung and Sean Whitrock have joined the team for 2017 and beyond. 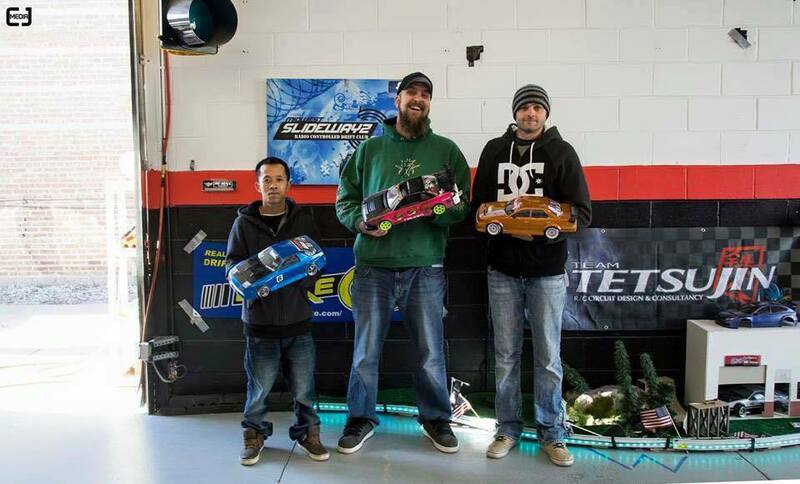 These two up-and-coming drifters continue to impress as they push the envelop for the drift hobby. The two will first represent Team Falcon in early August at the Street Break 86 Festival alongside Team Falcon Drift Driver, Spencer Stokes. 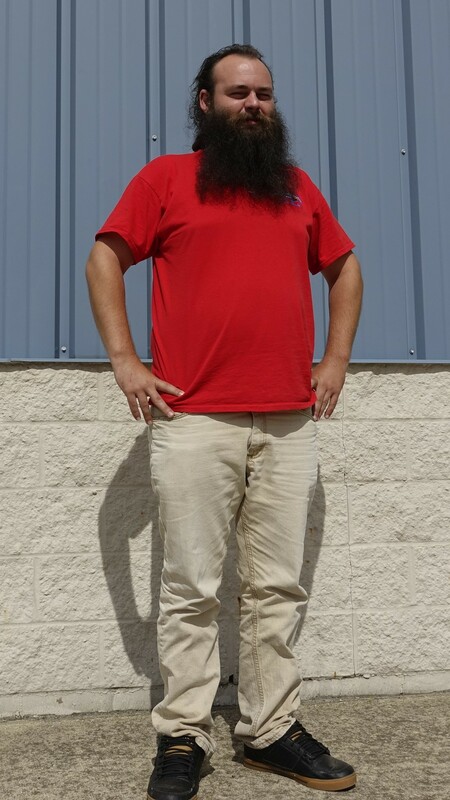 Ryan has been in the drift hobby for the past 5 years. He has been into radio control since he was around 10 years old. He enjoys the laid back atmosphere that surround the drift industry. As a mechanic, Ryan feels that he is able to transfer a lot of his automotive knowledge to 1/10 scale, making setup a lot easier. Sean (on the right) has 25+ years of experience in R/C. 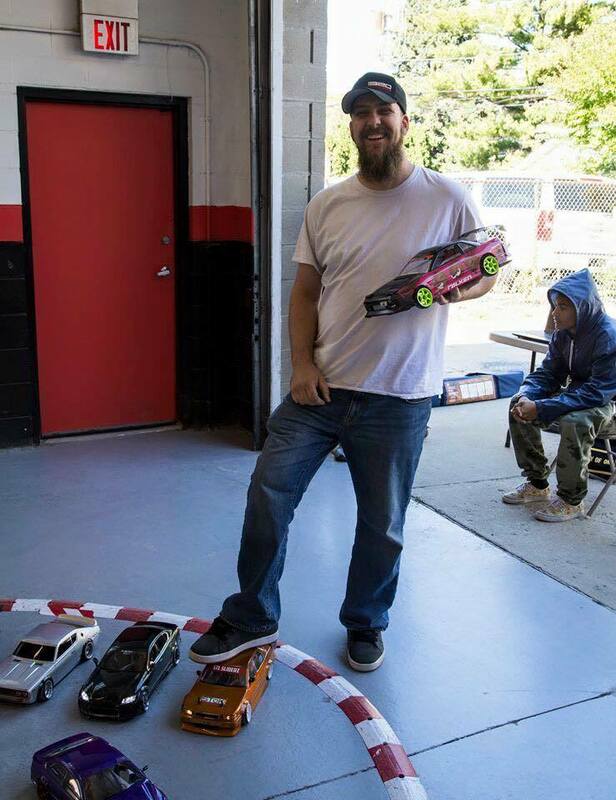 He began drifting about 5 years ago and loves the hobby. He has found that patience is an incredibly useful skill when drifting. He values having fun and just wants to enjoy what he does and drive to the best of his ability. 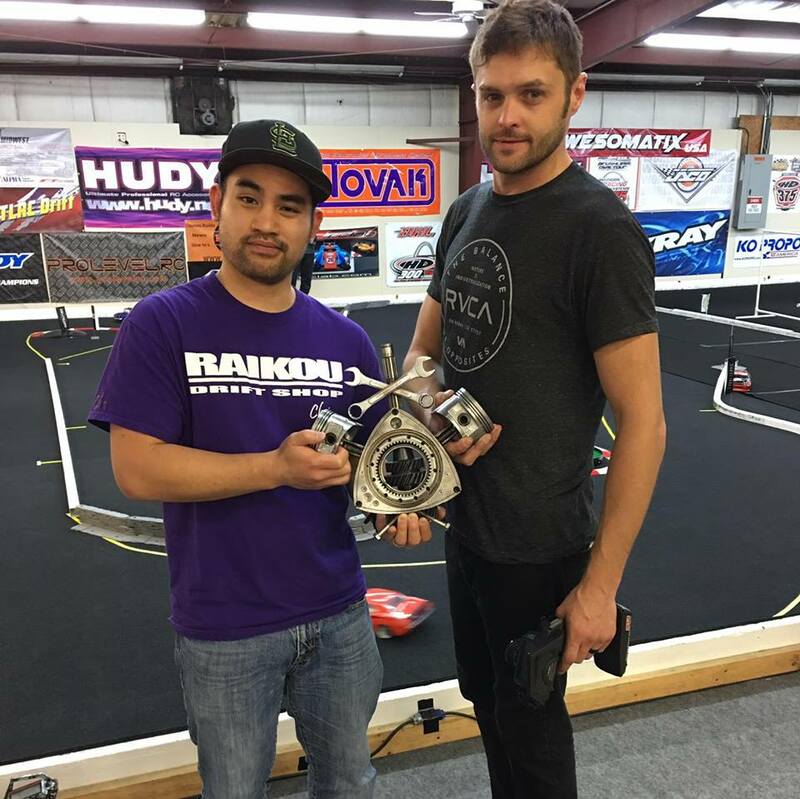 All three team drives strive to make R/C drifting as fun as possible, while continuing to build the hobby and increase interest in the Midwest and across the U.S.
With the recent acquisition of Black Star Hobbies, the drift hobby has a bright future at Falcon Hobby Supply. This is only the beginning for Team Falcon as these three guys continue to break new barriers in the industry. 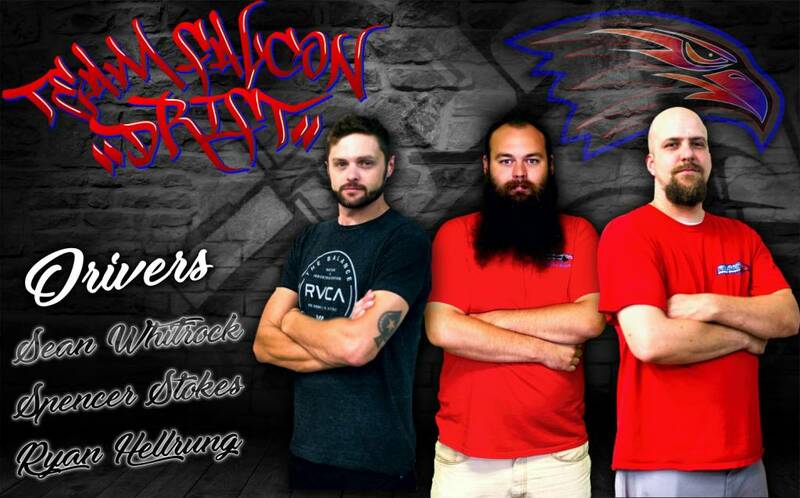 We all here at Falcon Hobby Supply are excited to be working with these guys and look very forward to seeing what the rest of 2017 has in store for our drivers and our team!